*This post was created in partnership with The North West Company. But as always – all experience, thoughts, opinions and commentary are completely my own. 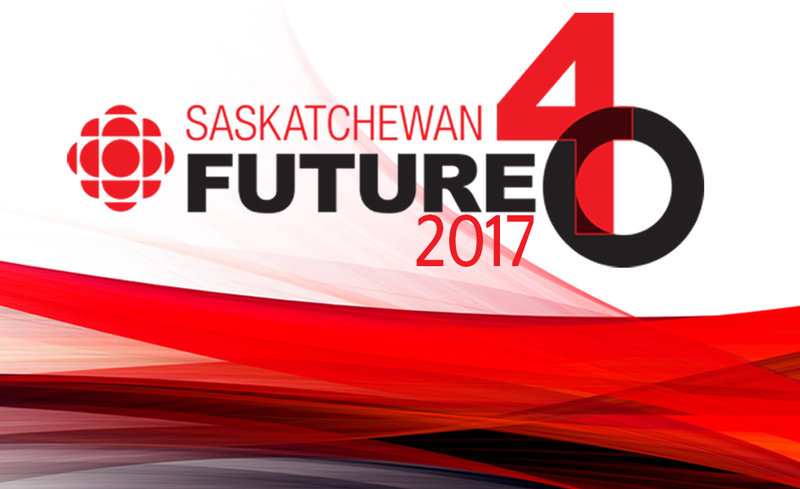 If you’re interested in a unique career in the north, feel free to check out more here. 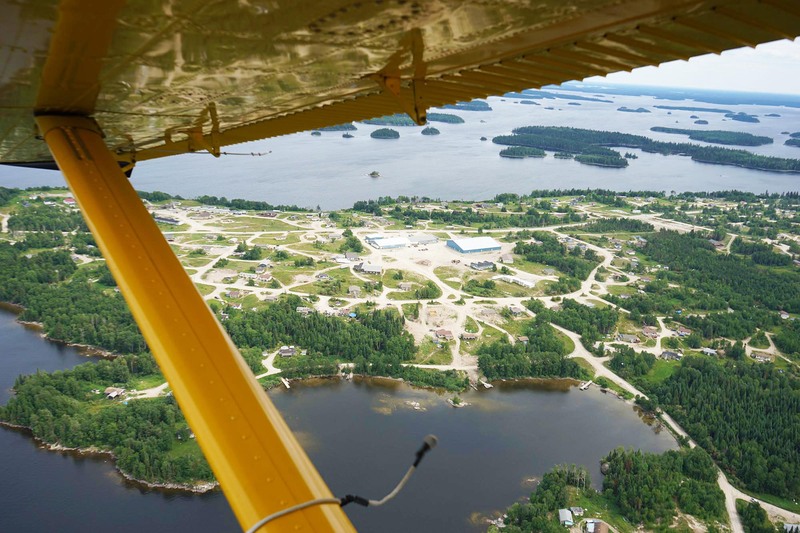 This summer I flew into the remote First Nations communities of St. Theresa Point, Garden Hill and Wasagamack. 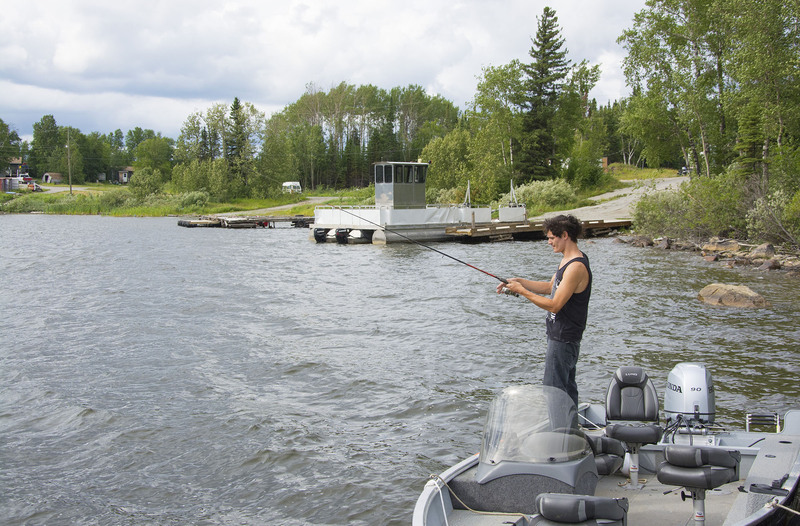 Located in northeastern Manitoba, the communities are within a short boat ride of one another on the shore of Island Lake. To the rest of Canada however, these communities are only accessible by plane or, for a few short months in the winter, by an ice road. During my week I discovered so much about the communities and the life people have built in the north. 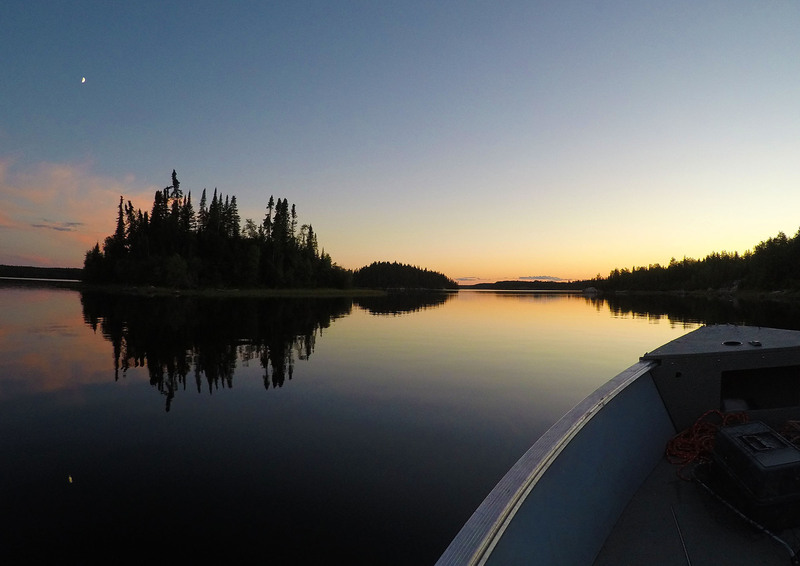 Here are my six favourite moments during my week in northeastern Manitoba. As an adventure travel writer, nothing makes me happier than spending time in the outdoors in nature. One of my first afternoons in St. Theresa Point, I was taken out to Blueberry Hill by Northern Store manager Murray Thomas. 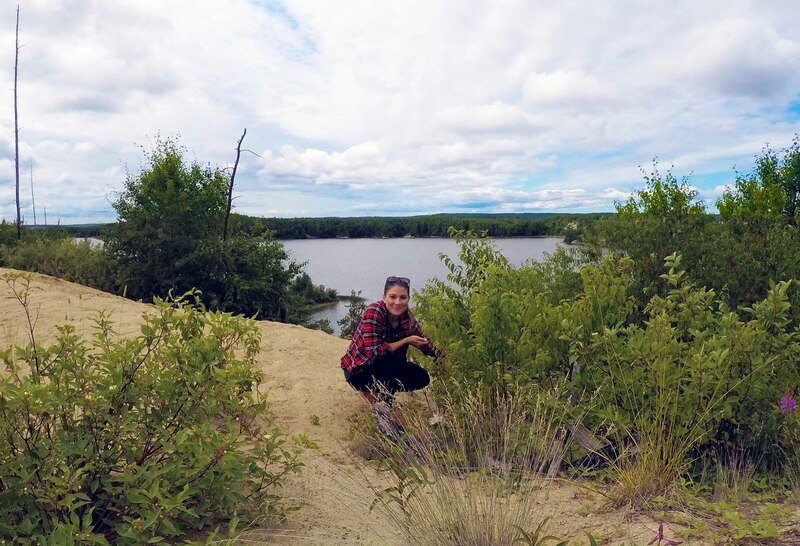 Located south of town, the viewpoint is a beautiful look-out from the rocky shoreline of Island Lake, Manitoba’s sixth largest lake. The best part was the unexpected discovery of raspberry bushes with perfectly ripe berries ready to be picked (and eaten). 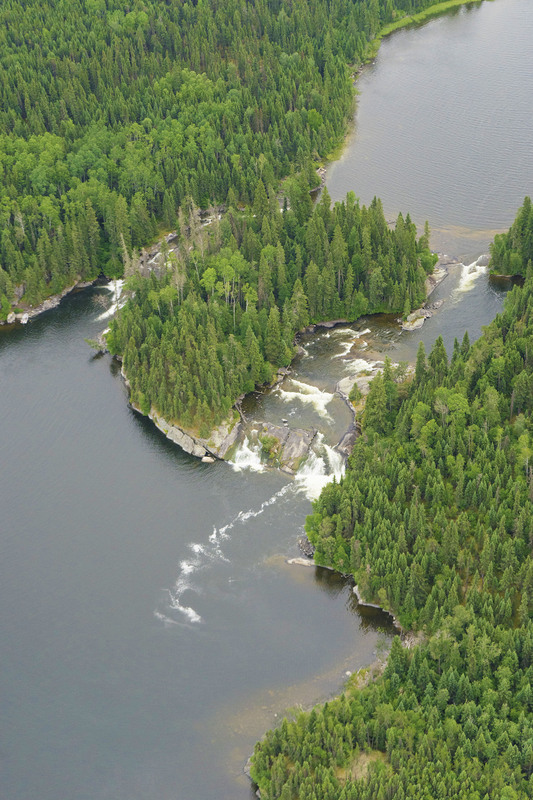 The boat ride out to Twin Rock Falls and Colin’s Bay started with spotting a bald eagle in the trees along the shoreline. At the falls, we hiked up to the top for a bit of fishing and a beautiful view. Afterwards, we boated over to Old Post to learn about the local history. In 1909 an adhesion to Treaty 5 (the Winnipeg Treaty) was signed here which included the First Nations communities in the area. After more fishing, we boated back to St. Theresa Point under a fiery sunset that reflected perfectly on the calm waters of Island Lake. 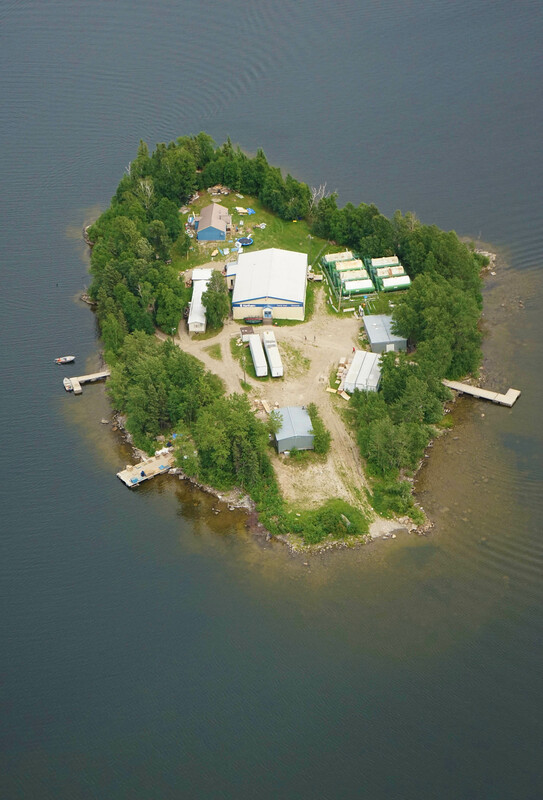 The Northern Store in Wasagamack is by itself on an island off the shores of Island Lake (along with the North West Company accommodation for store management). Locals from the Wasagamack First Nation community boat across in summer and snowmobile across in winter to pick up supplies. Cargo is shipped over by barge from the nearby airport. 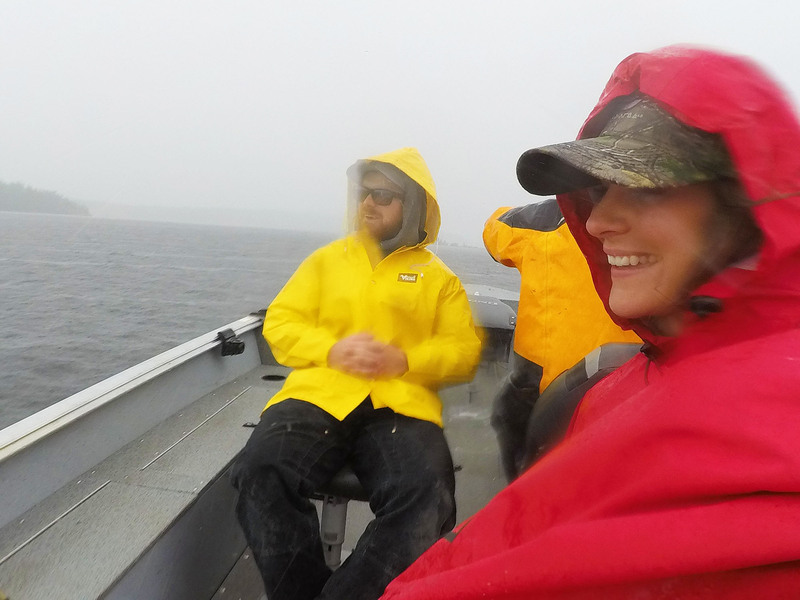 We visited the store on a rainy afternoon and I was able to experience a little bit of what it’s like needing to take a boat to pick up groceries and supplies. 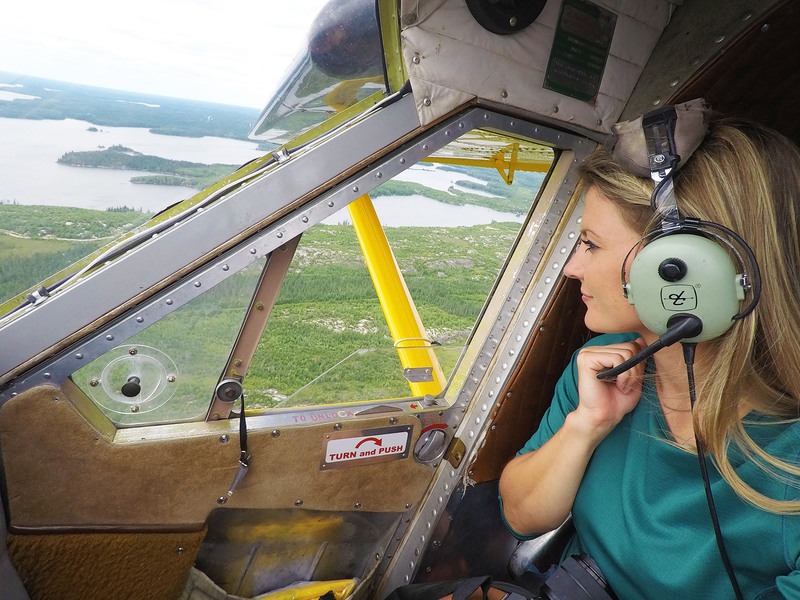 I scheduled a float plane flight with Alair to take aerial photos and videos of the three communities and get a tour of the region. At the end of our tour we were near Fairy Rock Wilderness Camp on Fairy Rock Lake. We decided to stop in for a coffee break with the owner. 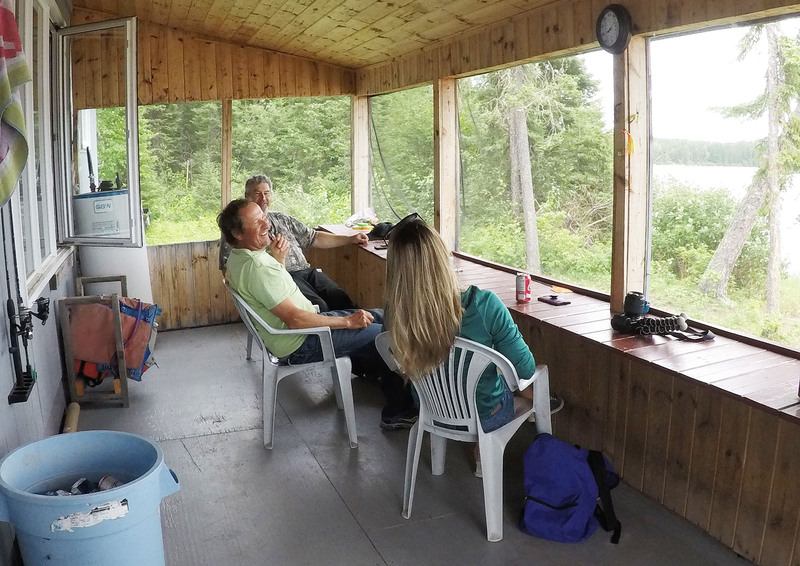 Nearly five hours and several great conversations later on the front porch of the fishing camp, we flew back to St. Theresa Point. I admit that’s the first time I’ve ever unexpectedly flown anywhere for an afternoon coffee! The pace of life is more relaxed in the north and it’s a wonderful thing. One afternoon, I grabbed a rod and lure and joined one of the locals fishing off the dock on St. Mary Island where I was staying. I got to enjoy watching storm clouds roll by while trying to catch the jackfish that swim around the dock. 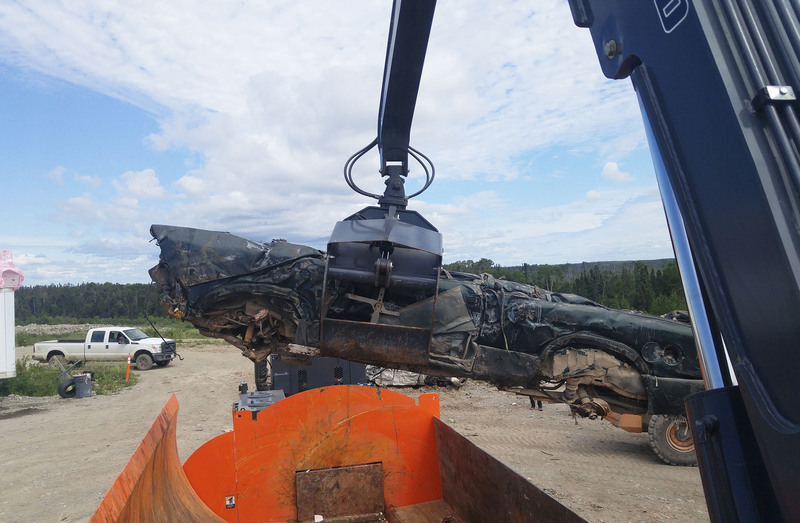 To help recycle and clean up the number of inoperable cars in the area, Elder Solomon Mason received funding for a car crusher for St. Theresa Point in 2013 as part of their Waste Management Program. They let me climb on board the crusher and watch an SUV get compressed into a cube. Today, more than a dozen people are employed by the program and crushed cars are shipped out on the ice roads in the winter for recycling.